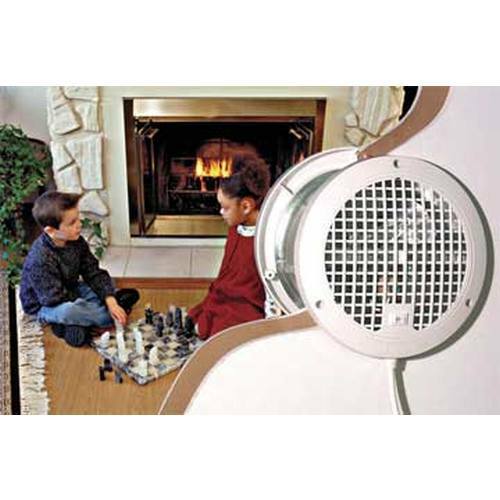 The ThruWall® Room to Room Fans balance temperature in adjoining rooms, quietly and efficiently, for year round comfort. 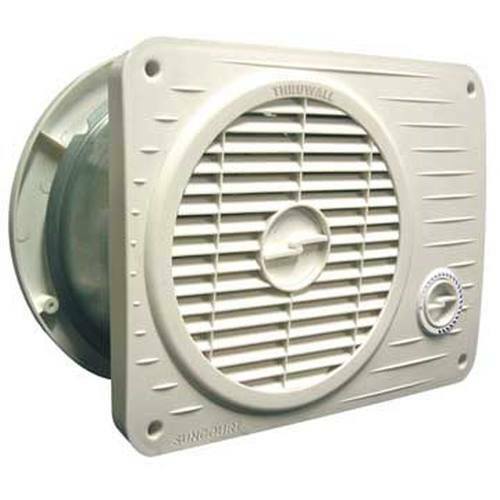 Fans are attractive, low profile, and have a telescoping housing which installs in frame walls from 3¾" - 6½" thick. They are available in 2 models. Both have a 12 month limited warranty. Both rated at .75 amps.